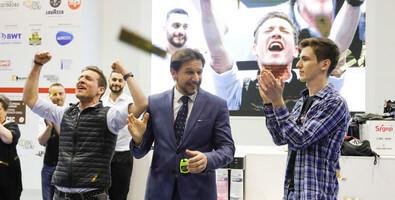 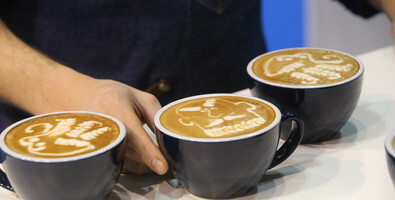 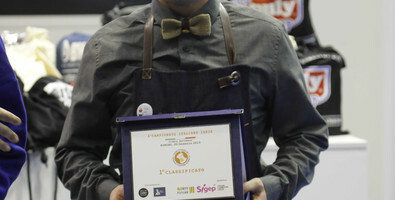 SIGEP set to host all the professional contest finals: the Italian Barista Championship, the Italian Latte Art Championship, the Italian Coffee In Good Spirits Championship, the Brewers Cup, the Italian Cup Tasting Championship, the Italian Ibrik Championship and the Italian Roasting Championship. 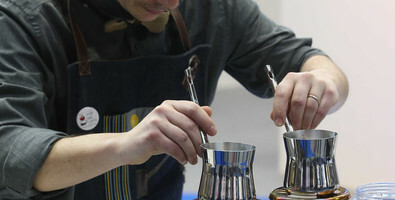 On display and available for tasting, coffees extracted using a variety of methods, from espresso to filter. 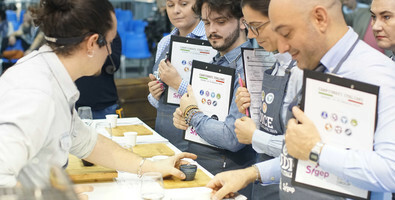 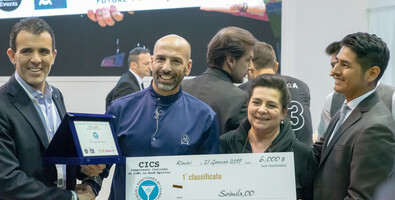 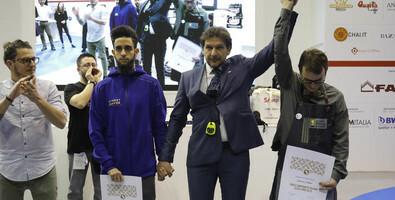 As a member of the SCA (Speciality Coffee Association) and within the framework of a broader, multi-year collaboration, Sigep sees the Rimini Coffee Expo as an opportunity to promote excellence and the coffee culture in general, from the plant in its native countries to the art of preparing and enjoying the drink.